We recently discussed the importance of creating a marketing plan that focuses on authenticity in order to appeal to Millennials and members of Generation X. Younger consumers value advertising and marketing that offers a personalized experience, and tend to trust companies that employ these methods more than those focused on traditional marketing. While this is a worthy goal to shoot for, smaller practices don’t always have the budget and/or resources to mount an effective campaign. 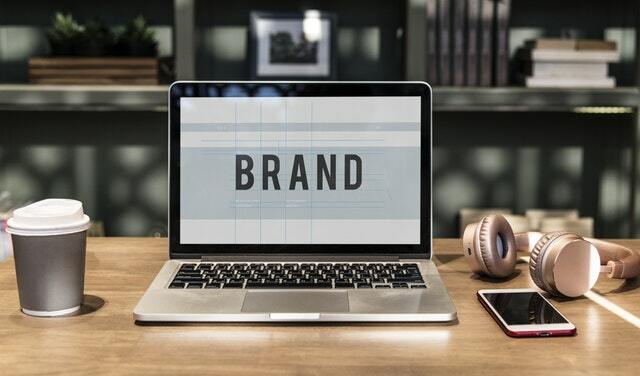 Luckily, there are ways to add authenticity to your marketing plan and make it more personal without breaking the bank. Focus on the people within your organization. Posting behind-the-scenes photographs of your office and support staff, and posting those to your various social media accounts, is a fun and effective way to showcase and “humanize” your practice. Be sure to profile a wide range of team members and include pictures from company events, such as potlucks and holiday parties. Give your audience the content it wants. The most effective way to boost engagement is to talk about what your consumers want to hear. Focus on the stories they care about, not the ones you want to tell (though it is certainly possible the two may overlap). Personalize your marketing collateral. Creating one-page flyers and handouts that are easily customizable is a great way to showcase your products and services to a direct targeted audience. Custom-tailored content is much more likely to be read than generic, “off-the-shelf” messaging. Welcome your patients by name. Technology is available for creating personalized welcome messages for patients coming in for an appointment. This makes an excellent first impression and guarantees they’ll remember your practice. Market specifically to a health care audience. Targeting the consumers most likely to need your products and services ensures you will be spending your advertising dollars wisely and will give you a better understanding of your customer – allowing you to more accurately craft a compelling message. Ask for patient feedback. Having consumers fill out a brief survey discussing their experience or leave a review on a popular online site (e.g., Yelp, Healthgrades) gives you valuable information about your products and services and serves as a roadmap for making improvements in certain key areas. Foster patient loyalty. Show the consumer how much you value repeat business by offering incentives to return to your practice. Gifts of nominal value or discounts off future purchases or supplies will go a long way toward ensuring you keep your patients coming back. These are just a few tips for personalizing your marketing plan and making your practice more attractive to a segment of the population that values authenticity over a hard sales pitch.